Welcome to the Pristine Gardens Limited website, we offer affordable and professional garden maintenance and landscaping services. 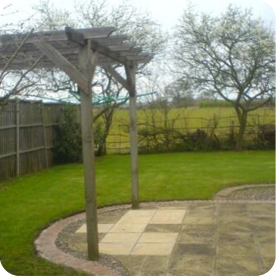 We also arrange sub-contracts for a much wider range of services, including Tree Surgery and Pest Control. 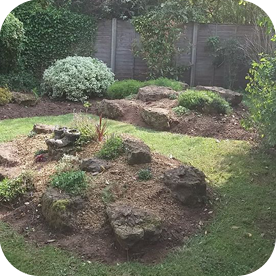 While we have the knowledge and experience required to tackle larger projects, much of our work includes regular maintenance of small gardens. We are based in Kidderminster and generally operate within a 30mile area, though we are able to undertake work further a field.